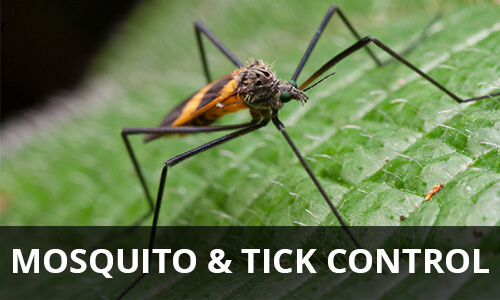 Our goal is to keep homes comfortable by offering the best pest control services in the area. Pest control methods have changed considerably since we first went into business but we make it a priority to keep up. 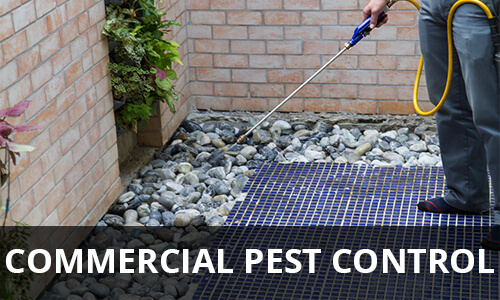 NW Pest Control carries a number of commercial pest removal certifications so you can be sure your getting the very best pest control in New England. Getting a pest problem handled by NW Pest Control is the best way to ensure the problem is treated properly the first time. 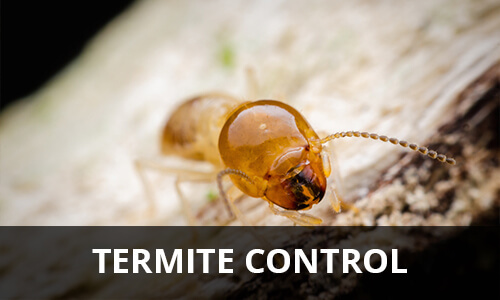 We have a number of different pest control techniques suitable for different environments available to us. 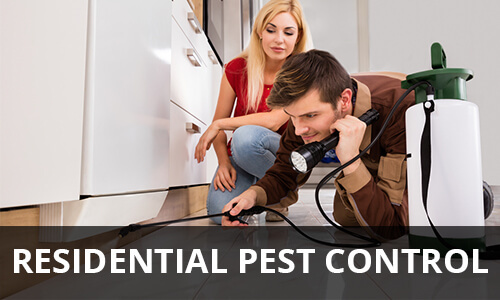 After we’ve finished our pest treatment we will make sure to do a final inspection of the property to ensure the pest infestation has been taken care of. If we find any traces of the infestation still on the property we will get back to work until it is completely removed. 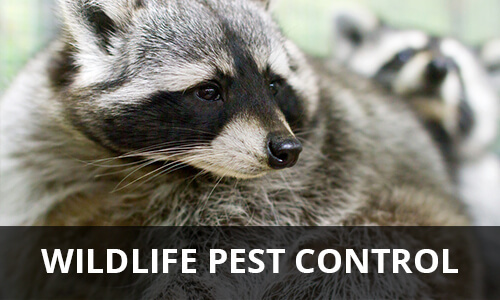 NW Pest Control offers free on-site pest estimates. 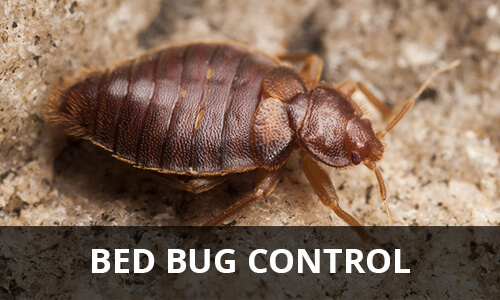 Identifying the pest correctly is the first step in the pest removal process. At this part of the treatment, we can get a feel for the scope of the issue as well as identify any areas that may present a problem. After we’ve completed our inspection we can offer you a quote with each step of the pest removal process outlined clearly in writing.